Smooth plastic lenses provide 100% UV protection and features scalloped detail with a variety of shades of color for desired look. 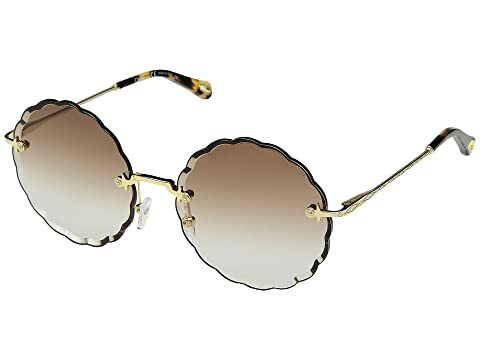 We can't currently find any similar items for the Rosie Scalloped - CE142SL by Chloe. Sorry!